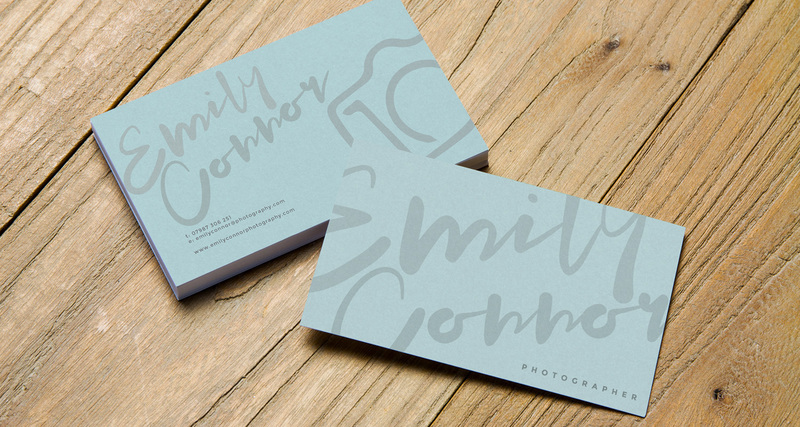 Emily came to me to rebrand her new start up photography business for weddings, events and families. We came together and discussed ideas and I instantly knew the look and feel that Emily was after. Her logo was the main focal point, I then designed some business cards around her new logo.